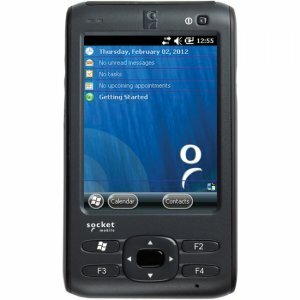 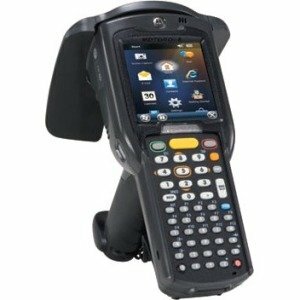 Durability and Performance for Enterprise Applications Socket Mobile's SoMo 655 family of mobile computers delivers the performance, features and value required by today's businesses. 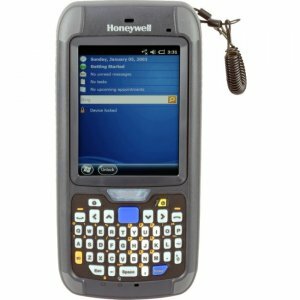 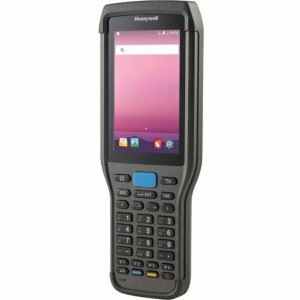 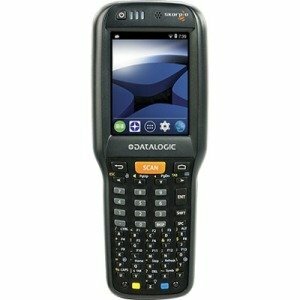 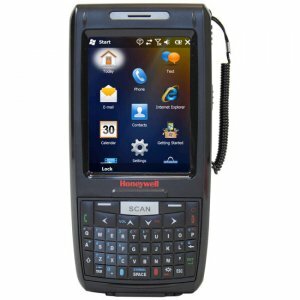 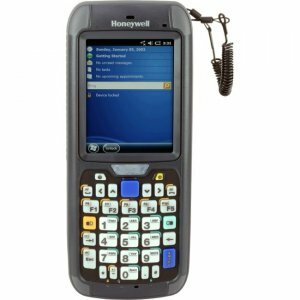 Designed with investment protection and flexibility in mind, the SoMo 655 features the Windows Embedded Handheld 6.5 oper- ating system, an 802.11 b/g/n Wi-Fi radio, enterprise class Bluetooth ®, industry leading 4GB memory, a robust connector design and flexible docking station that charges a spare battery and the SoMo 655 with or without Socket's optional extended protection DuraCase. 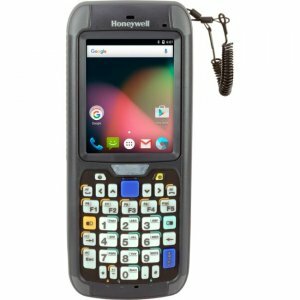 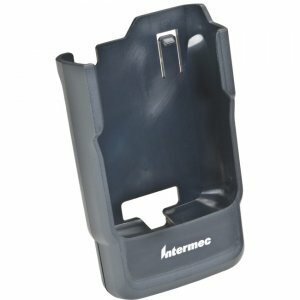 Designed for business mobility, the SoMo 655 provides an ergonomic design with contoured grip surfaces, is lightweight and small enough to fit into your pocket. 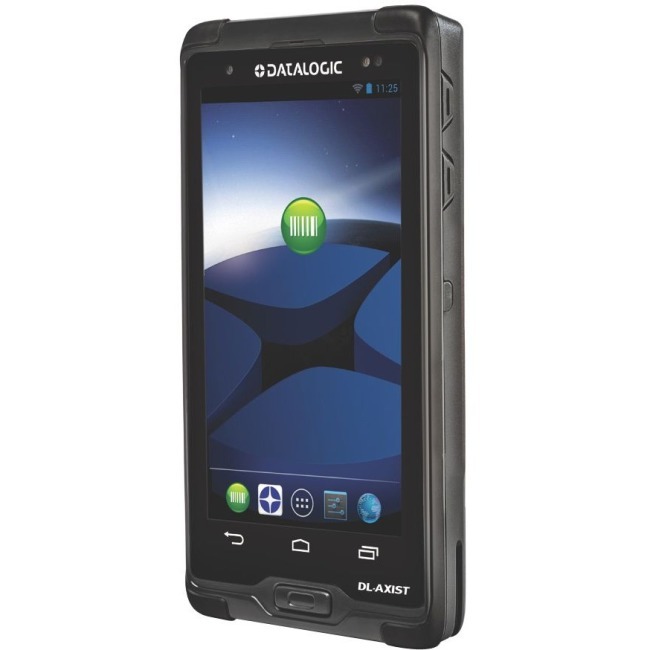 Socket completes the offering with Antimicrobial and non-radio models, a complete set of data capture choices and a full line of accessories to assure that the SoMo 655 fits perfectly into your application environment.